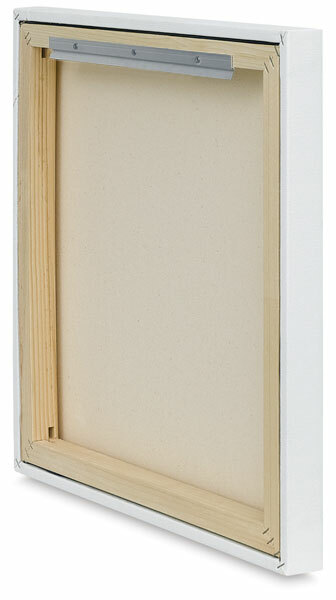 The Hangman Frame and Canvas Hanger is the fastest and easiest way to hang canvas, open-back frames, or shadowboxes level and virtually flush to your wall. Just attach the aluminum mounting bracket to the back of your canvas or frame and the matching bracket to your wall using the included level and hardware. When hung, the canvas or frame will be offset by 5/32". The 5" Hangman Hanger will support 20 lbs. The 12" Hangman Hanger will support 30 lbs.